Stone Sour is a Molotov cocktail of an album - 1 part pure rock adrenaline with a splash of melody. 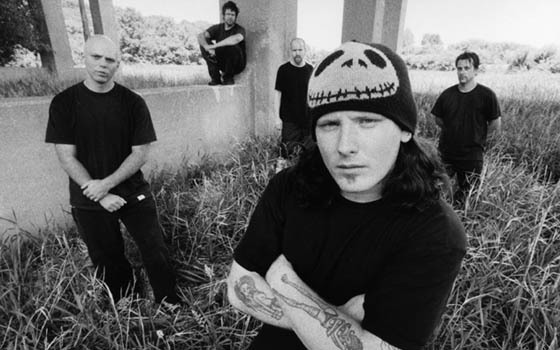 “We are melodic hard-rock with content and initiative,” explains Stone Sour vocalist Corey Taylor. good hard rock, killer melody and emotional peaks and valleys. stage manager for the 'Knot. The legacy that Stone Sour had created remained a glass half full. and six years after they had played their last show, all of the original members reconvened in Des Moines. already had the chemistry of years of playing together, one option stood out-- Stone Sour was back. Experience a great band the world has never known outside of Des Moines.